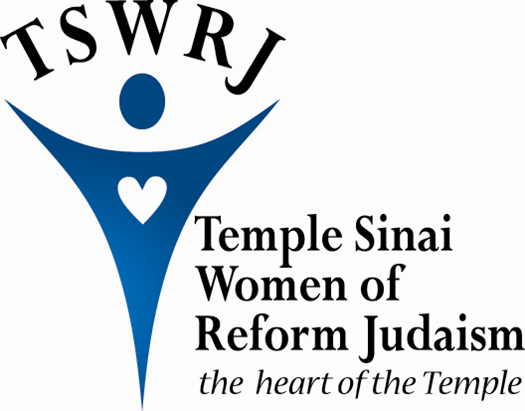 The mission of the Temple Sinai Women of Reform Judaism shall be to enrich and strengthen the spiritual, cultural and social life of TSWRJ members, and to promote the education and welfare of the congregation and social justice for all. We play a vital role in fostering the well-being of the Temple Sinai community. Learn about volunteer opportunities that assure our success. 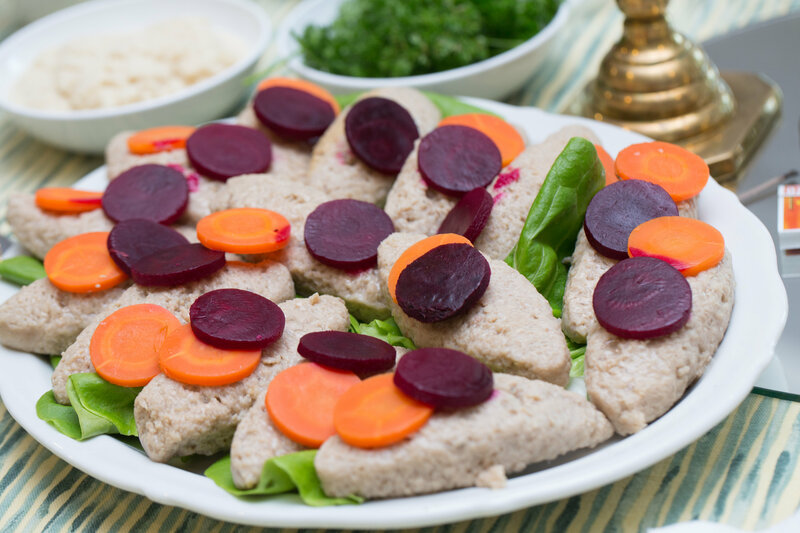 Rabbi Hannah Goldstein and Cantor Laura Croen will lead us through the reading of the Passover story and singing of holiday songs. A full holiday meal will be served. Members and nonmembers are welcome. If you prefer to pay via check, please complete this form to send with payment. 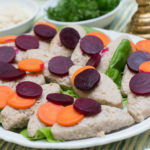 If you would like to help with the Seder by providing eggs, matzah, or help with set up, click here. 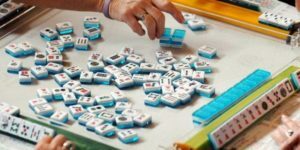 Calling all Mah Jongg players, mavens and novices! If you haven’t ordered your new card yet, you may do so here. Enjoy small bites and libations as we celebrate our year and have meaningful conversations that will influence the future of TSWRJ. Besides lively conversations, the evening will include approving our budget and electing and installing our board. And, we will celebrate Bobbe Mintz, TSWRJ Woman of the Year. Questions? Contact Ilana Gordon (ilana@wordwizardsinc.com) or Lisa Tucker (lisahtucker@yahoo.com). Anyone who walks into the social hall for Mah Jongg can see how much fun we are having. We are learning from each other and the sense of community has been strengthened—some Maj members have joined the TSWRJ board and have become involved in other programs sponsored by TSWRJ. We welcome anyone who is interested in playing or learning how to play. Come join us! *Check the calendar for up-to-date schedules. 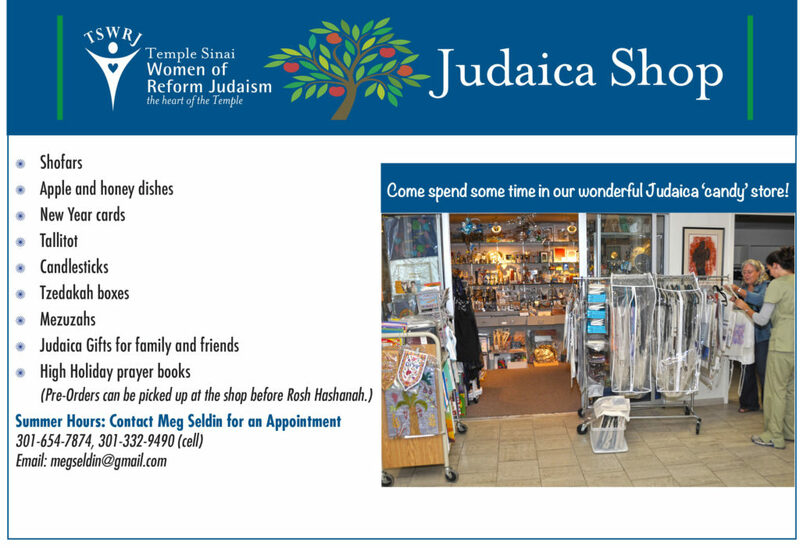 Please join TSWRJ listserv. It’s the easy way to keep up to date on activities and stay connected. Email csbrand@verizon.net to sign up! *Regular hours only when Religious School is in session. Please contact Meg Seldin to make an appointment.